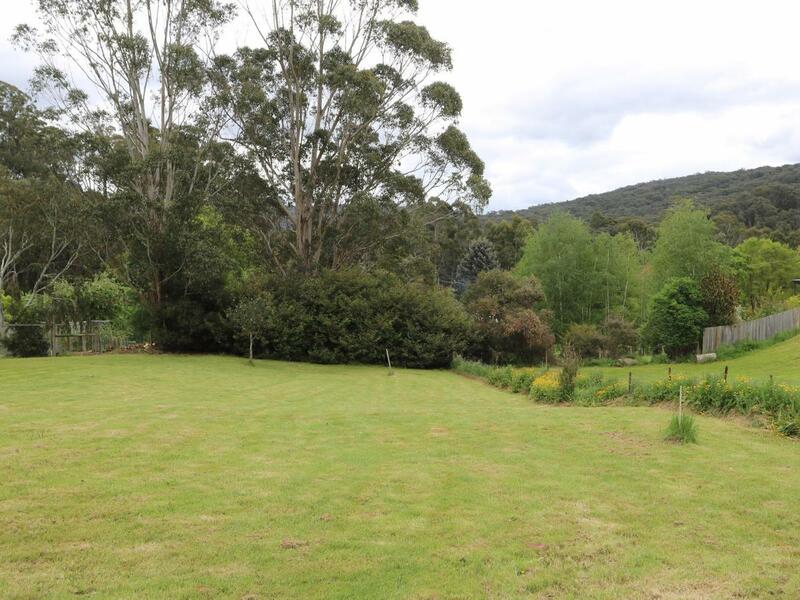 Held by one family since it was built in the 1980s, this weatherboard cottage just needs a little love and attention to bring it to life and complete the dream weekend getaway on this picturesque half acre (approximately). Simply connect electricity and water services and a septic system, and the property will reward the new owner with a tranquil and peaceful home to get away from the hustle and bustle of city life. With the historic township of Blackwood enjoying renewed popularity, it is located 22 kms from Ballan, where you can connect to V-Line trains to Melbourne or Ballarat. Alternatively it is an easy one hour drive to Melbourne CBD.